It’s not too late to break a New Year’s resolution, but is it too late to make one? I could make lots of resolutions. 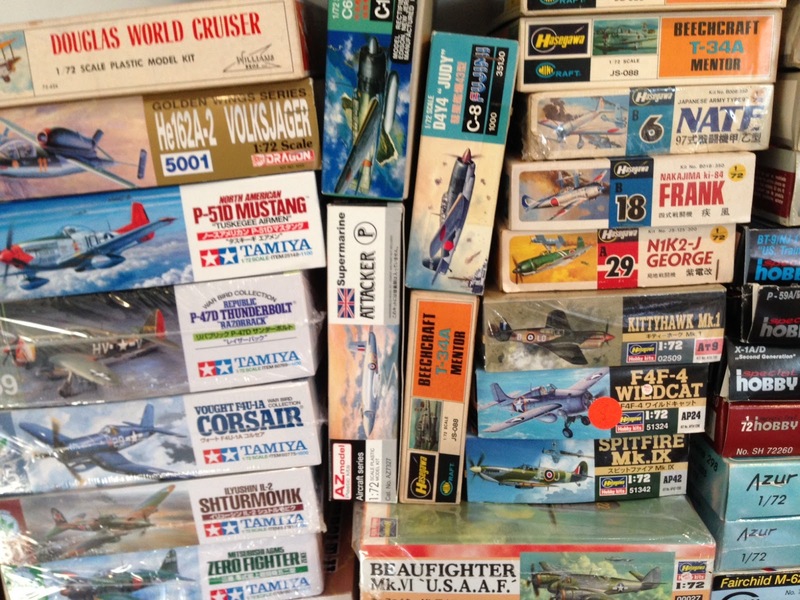 I could resolve to finally build one of the ships in my stash, but what if I find myself unexpectedly entranced with 1/32 jets? I could resolve to spend less time reading the cantankerous debates on Facebook and the forums, but what if I get intrigued by them? I could resolve to avoid poorly engineered kits, but what if Kitty Hawk releases a 1/48 Ryan L-17 Navion? I could resolve to attend more contests, but what if they require more time than a day trip allows? To use a cliche, at the end of the day, none of those resolutions matter. The only resolution I need is to spend more time at the workbench and increase my output. I’m most happy and content when I’m gluing and painting plastic, and even happier when I put that one final touch on my latest creation. I’ll be a year older this month, and that stash ain’t gonna build itself. So that’s my resolution this year. 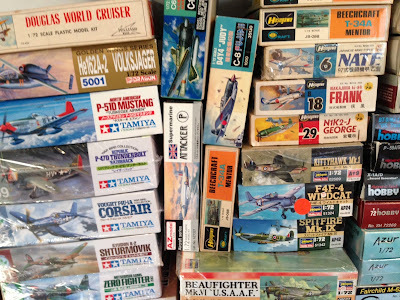 Build more models. Everything else will follow.